So I stumbled upon this the other day while preparing for an Office 365 migration project. The existing environment uses an Exchange 2007 Server hosted in the cloud. Office 365 will be the destination for the mailboxes. 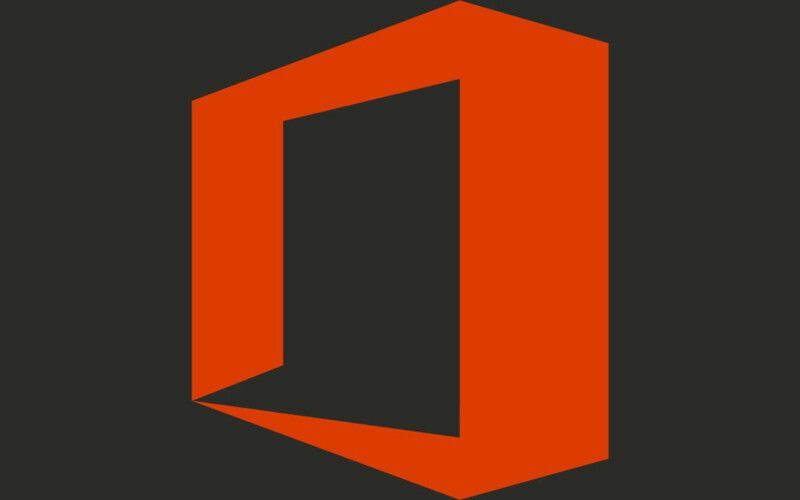 With the purchase of the Office 365 accounts, we receive Office 2016 licenses for the computers. (Microsoft quietly switched from 2013 to 2016 a few months ago...shortly after the project was green-lighted.) Knowing already that Outlook 2016 will NOT connect to an Exchange 2007 Server, we quickly decided to simply install Office 2013. Since the plan is to upgrade Office clients prior to the cutover, we needed clients to re-connect to the 2007 Server for a few days prior. Piece of cake, right? ...maybe? Having no luck finding a 2013 version of the Office installer in the Office 365 portal, I took to the Internet for assistance. The first stop was this article providing detailed steps locating the download. While the article clearly describes the process, I found that the screenshots in the article did not match what I was seeing. (Perhaps the type of account was my issue? Or I overlooked it?) The Office 2013 installer was no where to be found. I got nervous for a quick second, then realized we have 2013 installers still for earlier projects. After testing those installers, we had our solution. But why did Microsoft remove the 2013 installers...even as an option just for scenarios that require additional compatibility? I'll give my thoughts shortly. For now, I ended up locating the Office 365, Office 2013 installers here. With the cloud becoming the dominant landscape for a plethora of uses, the days of purchasing software out-right, avoiding subscriptions costs, are clearly numbered. First with applications requiring an Internet connection to validate a license, most were unaware of the change to come. I grew up in the days of purchasing software at the local store, installing from a disk, and activating with a code on the box. Now I need Internet to confirm the purchase is legit. Then I needed Internet every time the application was launched. WTF?! You were blind if you didn't see subscriptions around the corner. To me this would be a hassle. The jump to subscription-based models came immediately and seamlessly. With most of software subscription-based these days, the next step is to force upgrades. Sounds great and all...always having the latest version of something. But again, we are still dealing with other vendors and application models. Not everything works with the newest version of "blank" app. I could live with upgrades being required. I can schedule deployments of the latest versions accordingly after a testing phase. But when I read that Microsoft is automatically upgrading Office 2013 to Office 2016 for Office 365 clients...I had to take a deep breath and not bang my head against the table. Seriously Microsoft?? It's bad enough you can't include Exchange 2007 support for Outlook 2016 or that you can't manually configure an Exchange connection in Outlook 2016. I simply cannot have Office clients upgrading automatically at any point. I'm glad a solution has been provided; however, I would have most likely found this out one day by calls from angry & confused individuals. Whatever I guess...just another day in IT and another glimpse as to what the future of the cloud can do.